Building Technology Engineers (BTE) was selected by this leading real estate client to perform facility engineering services at several of its property locations throughout Cambridge and Boston, including facilities in Technology Square, One Kendall Square, on Memorial Drive and Longwood Avenue, and a newly constructed Binney Street property. The properties include biotech, retail, and office space clientele. BTE has 23 engineers and one manager deployed on-site to perform electrical, HVAC, and general maintenance services for 2.6 million square feet of property. BTE also executes vendor management and provides construction support and facility expertise to ARE. 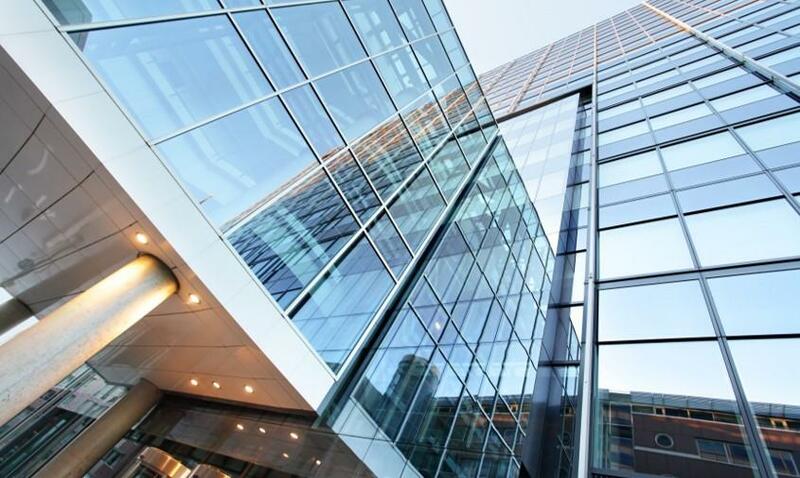 BTE’s team of experts allow the client to stay focused on tenant relations and leasing terms while BTE stays focused on managing the facility operations. The client was seeking a self-performing mechanical, electrical, and facilities operations and maintenance service provider for its five property locations throughout Boston and Cambridge Massachusetts. BTE has provided valuable support to their client's continuous construction projects while assuring optimal comfort for all tenants is maintained. Demonstrating a proactive approach, BTE attends construction meetings, shares facility and system knowledge, and performs system isolation and drain downs and disabling/re-enabling fire alarm systems. BTE has also supported any off-hour construction projects while still sustaining the daily performance of the base building systems. For over 25 years, this client has established themselves as a leader in owning, operating, and developing life science and technology campuses in key urban innovation cluster locations throughout North America.